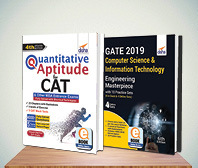 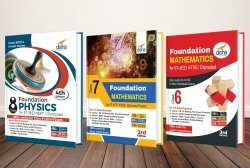 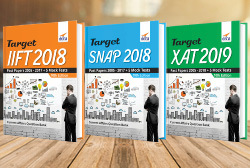 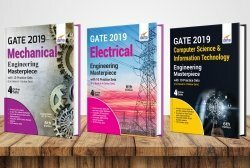 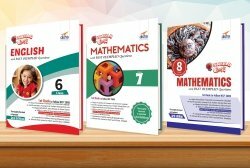 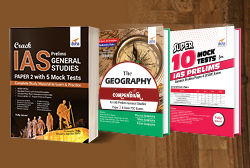 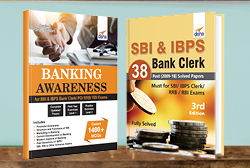 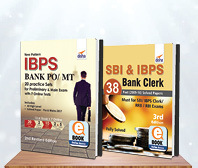 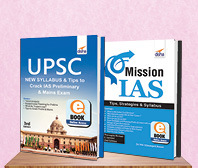 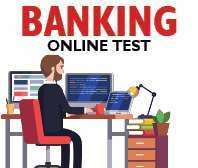 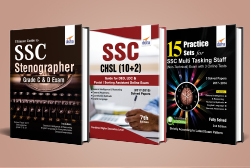 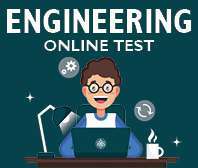 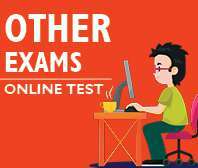 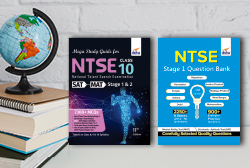 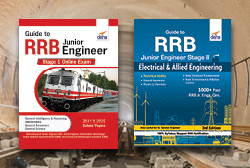 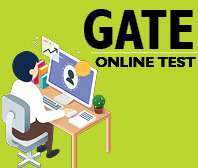 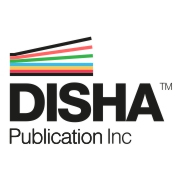 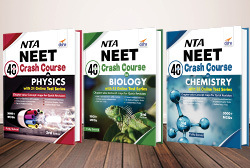 The book provides 5 Sample Papers for CBSE 2019 Class 10 Board Examination. 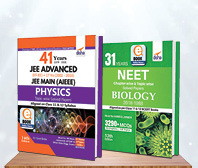 1 Sample paper each of Science, Mathematics, English Core, Social Studies & Hindi B are provided in this book. 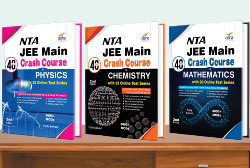 Detailed Solutions along with Marking Scheme has been provided. 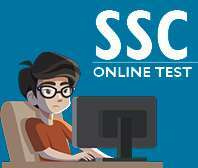 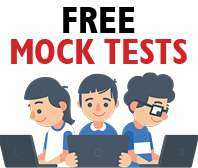 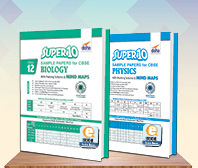 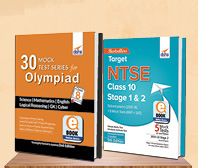 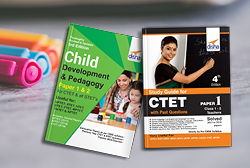 The Sample Papers follow the latest Syllabus & Question Paper Design as prescribed by the CBSE Board. 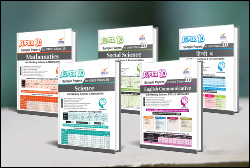 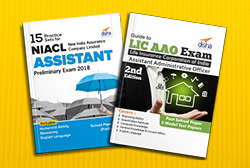 "Table of Contents # Sample Paper Mathematics # Sample Paper Science # Sample Paper Social Science # Sample Paper English Communicative # Sample Paper Hindi B Solutions to all 5 Papers."